Growing up, I have always been interested with world history and different ways of culture. I always had this uptight aspiration to go to places outside my familiar land. And as soon as I began to work and earn right, I immediately got myself a passport , and started to plot my dream of experiencing the richness of our world , one country at a time. I just started actually. Travelling is more than just about leisure. Personally, I take this as a vessel to improve the way I see things and on how I relate to other people of different backgrounds. Travelling improves both verbal and non verbal communication skills. Travelling adds up to your self worth and confidence. My stories and personal experiences while travelling, somehow made me, a more interesting person in a way. 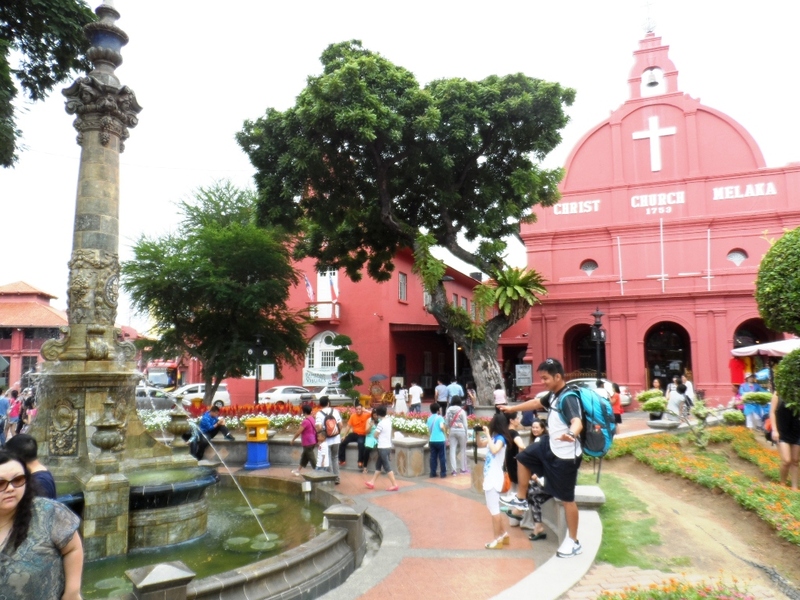 Strolling around Melacca Town Square with my backpack. I grew up as a dependent person who never made my own decision . Traveling, living abroad on my own, exposed me to different societies and different circumstances requiring me to make important decisions. It developed in me somehow, freedom. You enjoy sharing with fellow travellers your beautiful experiences from the countries you have visited. And of course, in travel , you get the chance to boast your own nation and culture , what makes your people special and worthy to become your fellow travellers’ next destination. Travelling for me is a good way to get ideas for various interesting day to day matters; Personally, I always make an effort to visit a public market of the city I am visiting, preferably in the morning , to experience how a foreign community start up their day. Also, Public markets are where you can find exquisite local products, see different ways of preparing food , and also , on how they design spaces with respect to their climate. 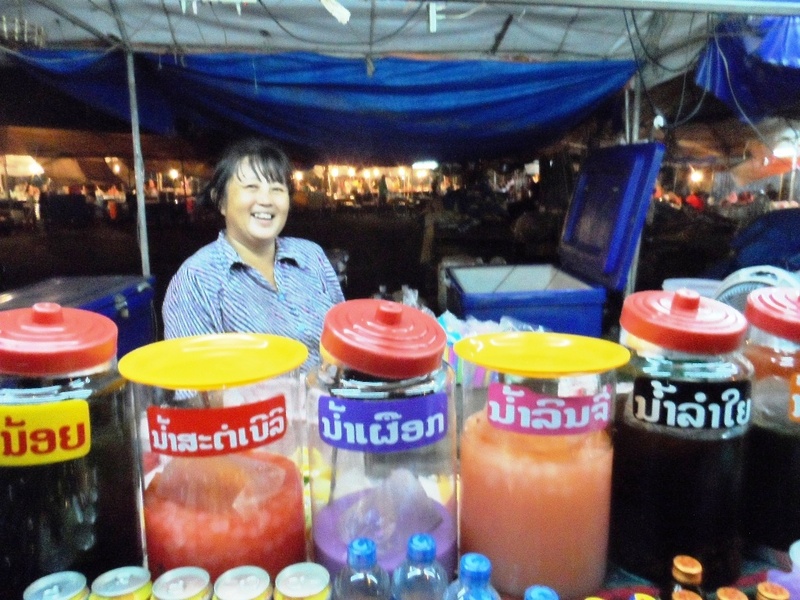 A sweet lady selling local juices in downtown Vientiane. As much as it may sound cheesy, but with each destination, you grow. You learn the best ways to pack, meet new people of different nationalities and make lasting friendship, get around on cities with rules and practices different from your home country, and you learn to survive. Ever since a child, I have always been fascinated with history, architecture and the ancient way of living. I took up BS Architecture in college, and I best enjoyed those days when we are asked to draw the significant architectures of various nations. Modesty aside, I even got the highest score for a certain Visual Presentation of Indochina Architecture; A sketch of Angkor Wat included. 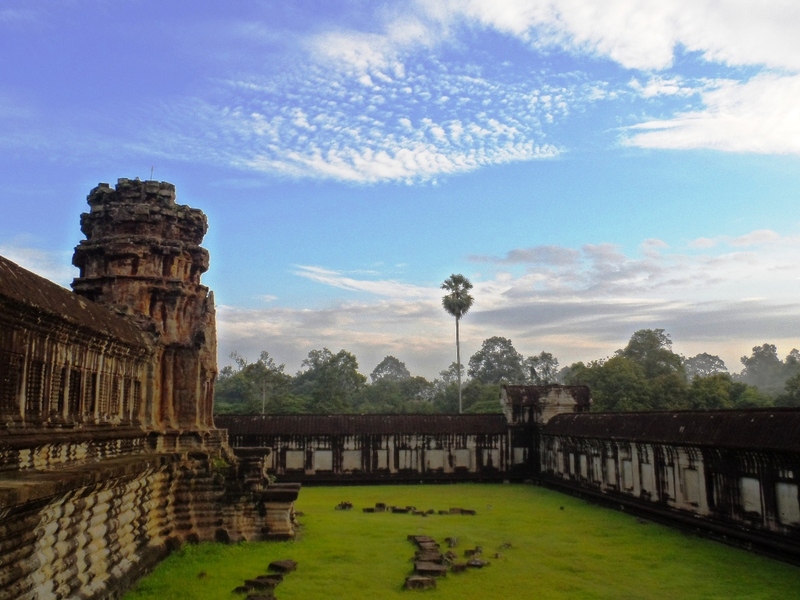 Recalling last August 2013 when I was about to enter the actual grounds of Angkor Wat minutes after sunrise… that feeling was priceless !!! !